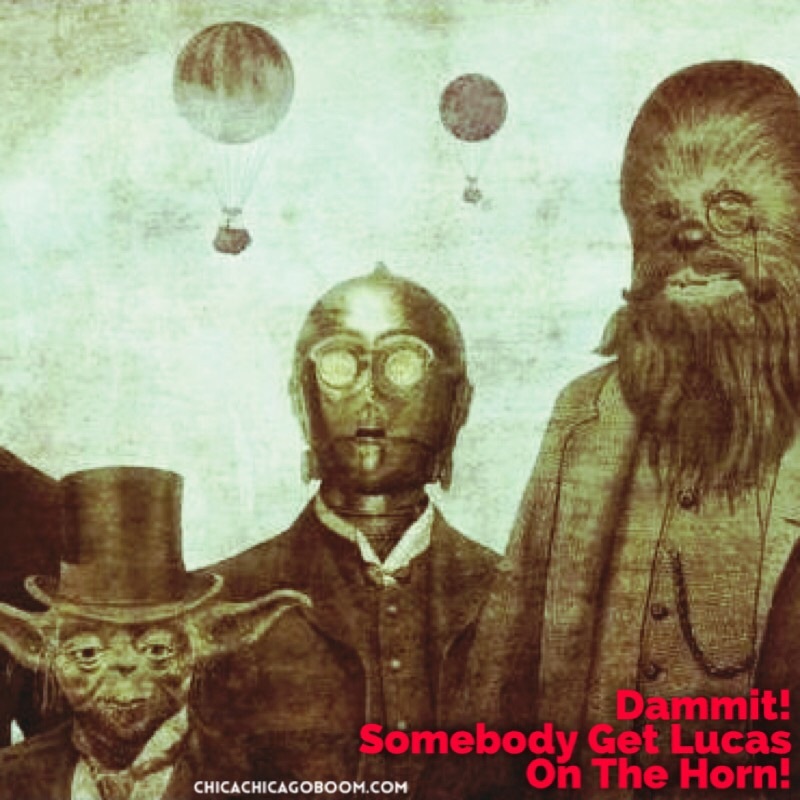 Somebody Get Lucas On The Horn! Denver In Color. Views From Confluence Park.